Your cars define you and to flaunt it in front of the society you have to keep it neat and clean. It should be your utmost duty and it should display the passion that you have towards your car. If you have a car then hardly you want to see it dirty. Everyone loves his car very much. Here we will tell you about some steps you can keep the car clean for free. Below we are mentioning some steps which will enable you to keep your car clean for free of cost and not much of time will be consumed. 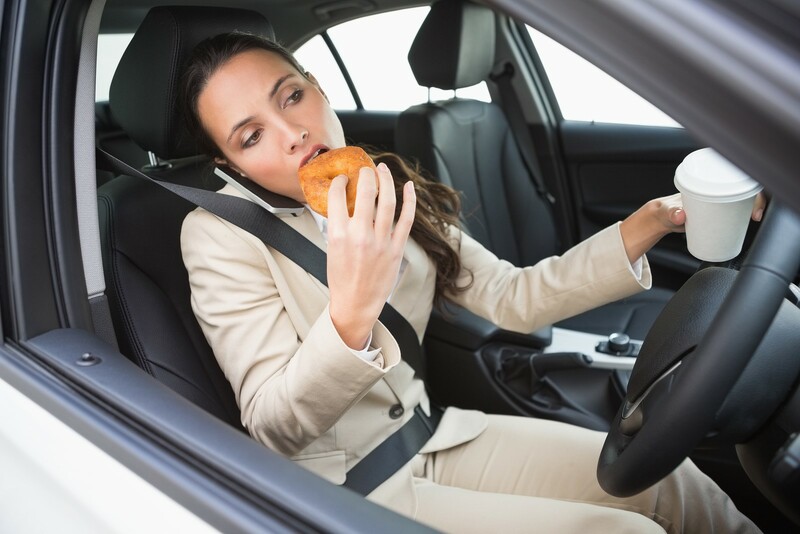 Avoid eating anything in the car that spreads or sticks as it falls. This can lead to the anklets and flies. Use tray if you have to eat in the car. By any means, if you have to eat inside the car, then keep in mind the hygiene level and use car mini dustbin to keep it clean, this will allows you to enjoy your meal inside your car with a comfort of privacy and peace of mind. Always keep a paper bag in the car. It will be used for garbage, as well as anybody can use it during the vomiting in case of nausea or motion sickness. 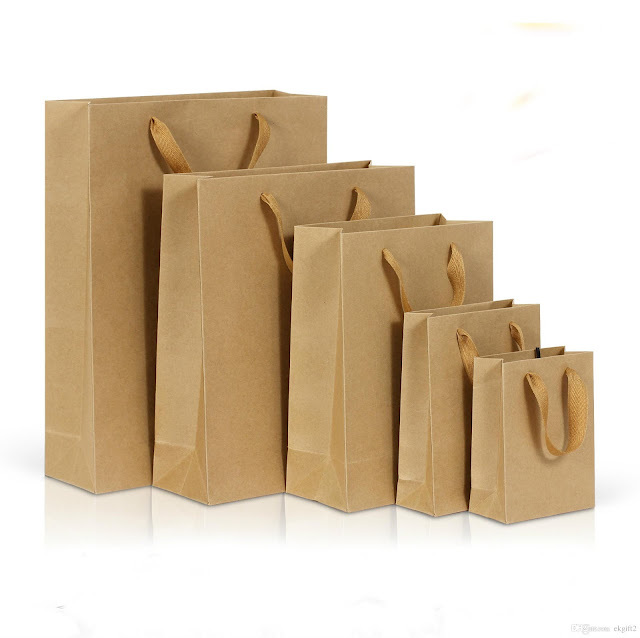 There are various advantages of keeping paper bags inside the cars as they can also help you sometimes carrying the extra packets and helping you in car looks organized in front of others. So spend some extra bags as this will help you in keeping your car fresh and clean at no cost at all. 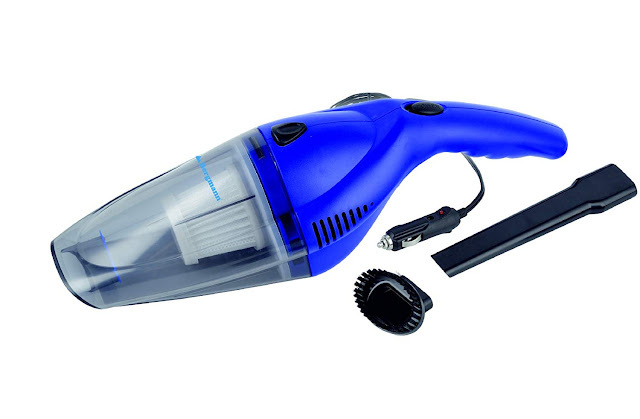 Keep a vacuum cleaner for car cleaning. 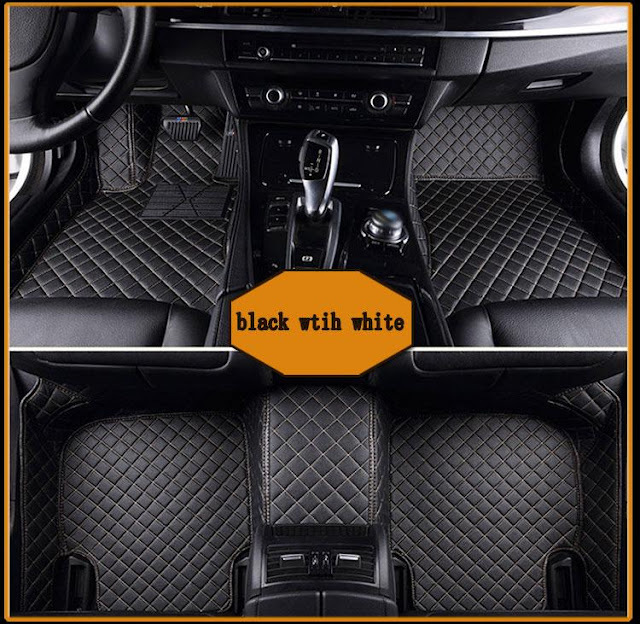 It makes cleaning the seat and carpet easier and also the car dashboard. This will help you keep your car clean from time to time with your own flexibility. Vacuum cleaners can be plugged into the power source of cars, so it has no hassle to manage these little gadgets as well. Always use doormats or foot mats in the car. Most dust only comes in the car through shoes. This will also add extra value to your hygiene level and keeps you live a healthy life. Clean the whole car once a month. If you use your car every day, you can do it in a week. This job can easily be done in your own house with the help of power pressure tap tool that allows you to give the car a pressure wash just like professionals do, by doing to yourself you easily save about $50 per wash. 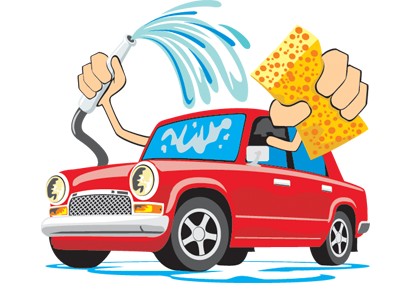 Car cleaning can be a task that can be very heavy on your pocket, but by following the above-mentioned steps for keeping your car clean for free, you can save some money and keep you and your family healthy at the same time. I love driving, so my father gifted me a new car, and I have equipped it with all modern gadgets and accessories. 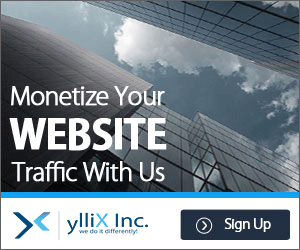 Thus, I often visit Cargadgetreviews.com for reading reviews about the popularly sold gadgets. I personally fully agree with your opinion. Hope to read more on this topic to increase my knowledge in this field.